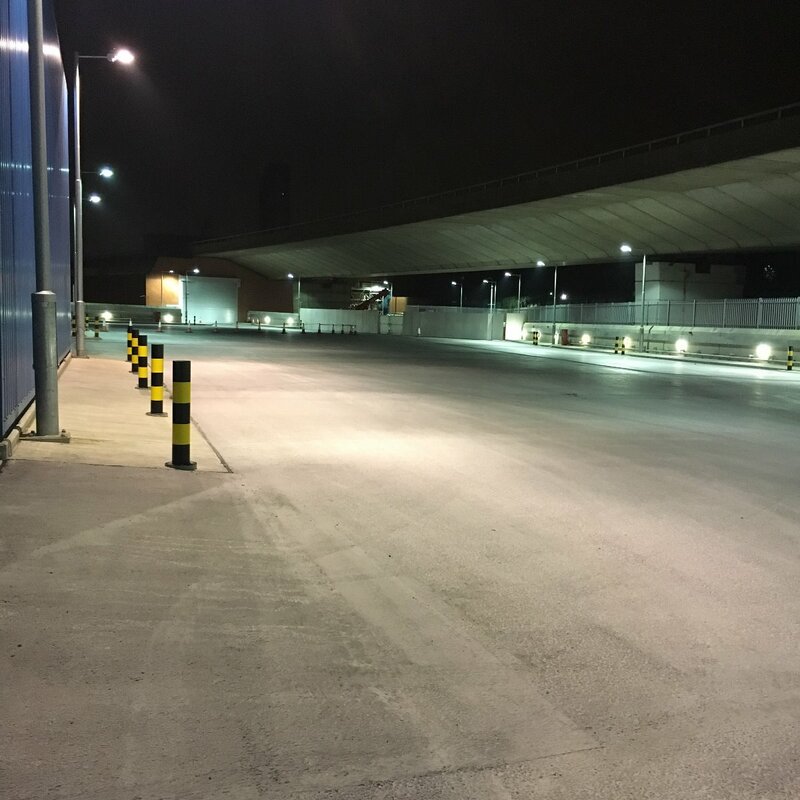 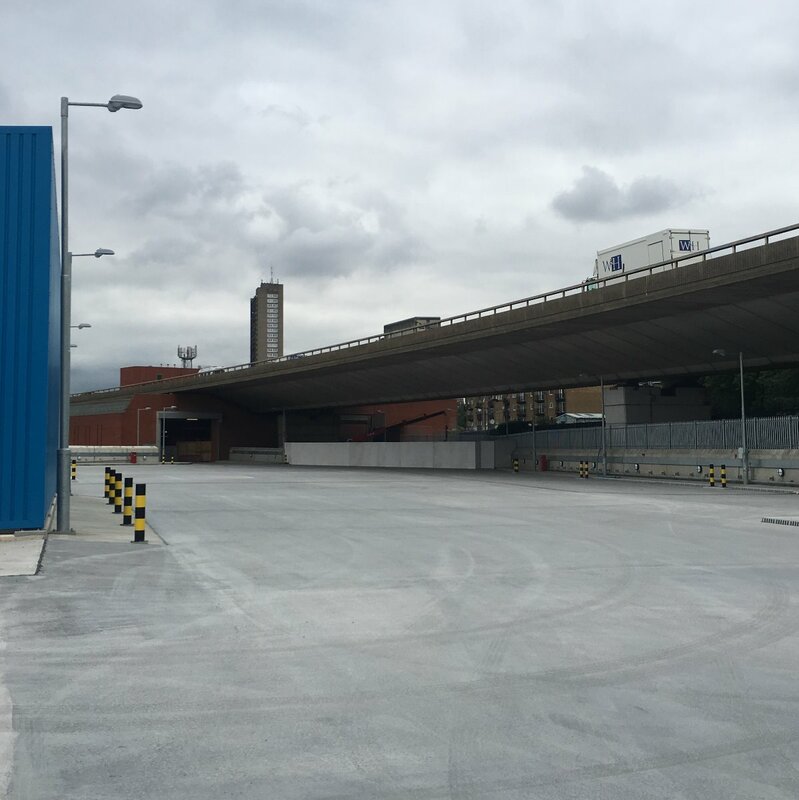 The Titan Service Yard Steel Bollard is perfect for high risk areas including service yards, car parks and loading bays. 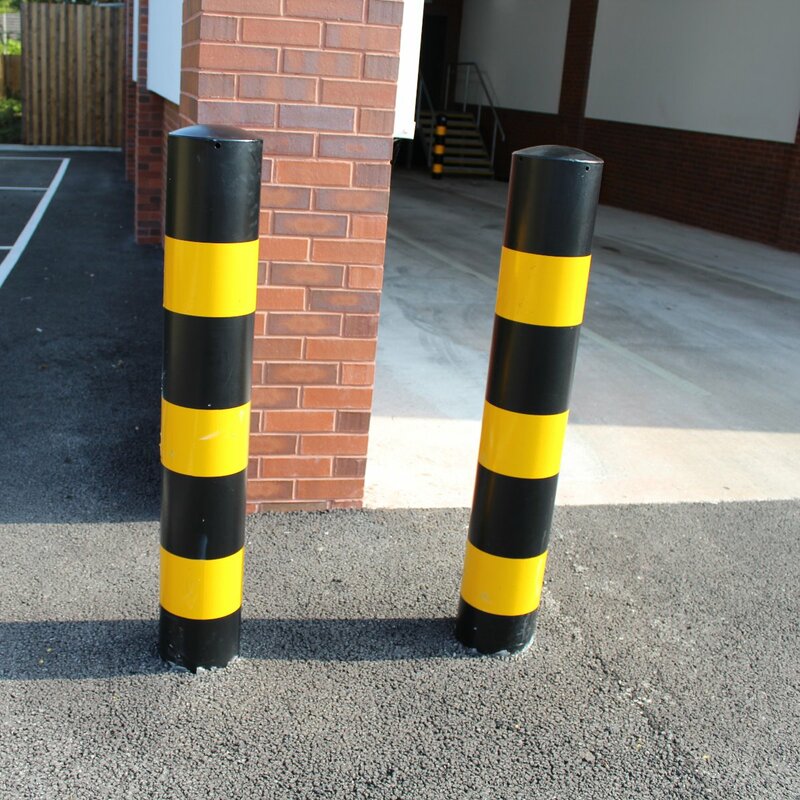 Our Titan Steel Bollards are simple in design but one of the most effective on the market. 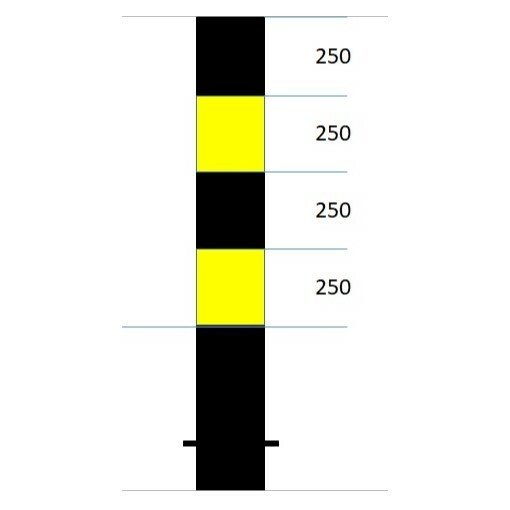 It is low in maintenance and hard wearing product which is powder coated black with 2 yellow bands. 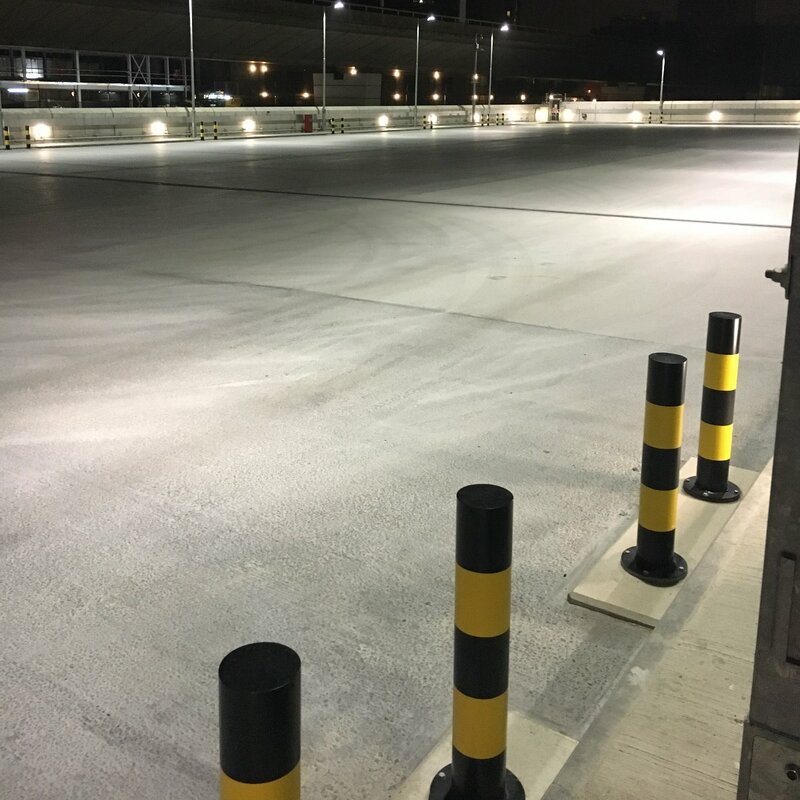 Combined with our quick delivery, the turn around becomes a solution to provide a low cost alternative for projects with time limitations and budgets.